Breitling will not be exhibiting at Baselworld 2020, yet hasn't closed the door to the 2021 edition. Baselworld has been through difficult times recently, drawing criticism and seeing more than half of the exhibiting brands leaving the show. 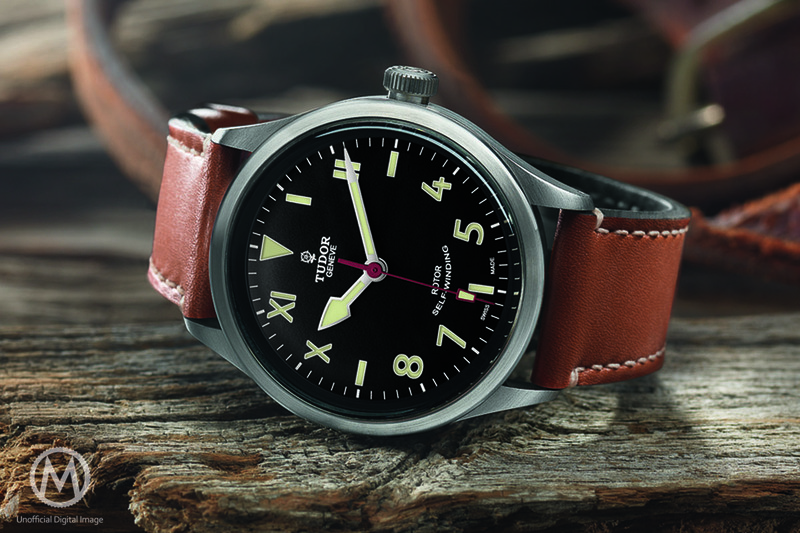 The main announcement was, of course, when Nick Hayek decided that the whole Swatch Group was leaving the 2019 Edition – which we now know to be a definitive decision. 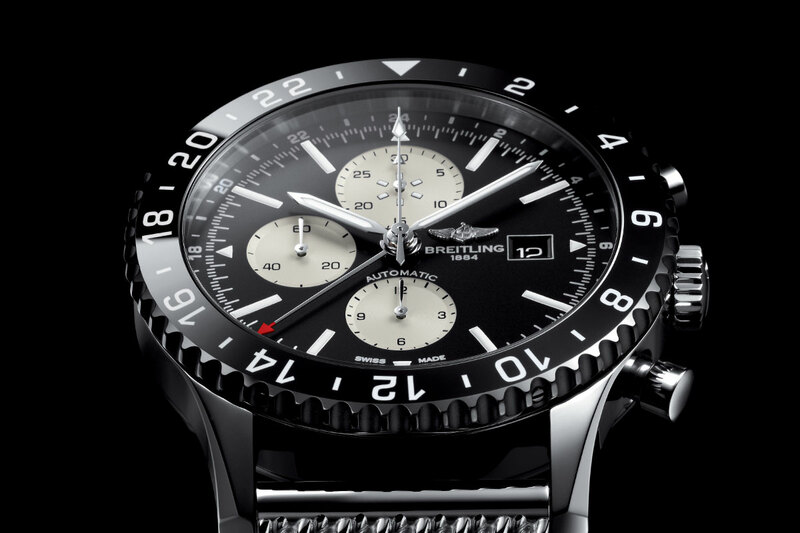 While the 2019 edition was certainly better than some expected, the situation remains uncertain for the show, which sees yet another big brand leaving Baselworld 2020: Breitling. 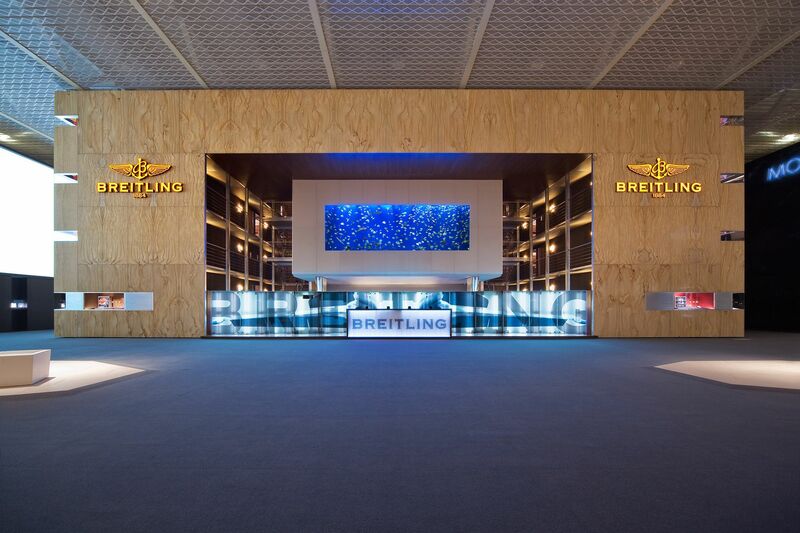 In a press release sent earlier this morning, Breitling, in the words of its CEO Georges Kern, explains that the brand will “concentrate on (its) global Summit format with subsequent local roadshows in 2020“. The main reason for leaving Baselworld has to do with the new timing of the show, which will now occur just after the SIHH, from 30 April to 5 May 2020 – dates that “cannot be reconciled with our scheduling,” says Kern. The new format allows for more flexibility and proximity with the press and retailers. Georges Kern commented on the decision “We will decide whether we will return to Baselworld from 2021 onward at a later date, and this will depend on the timing of the event and the possibility of holding the Breitling Summit “. The second part of the press release, however, is more positive. 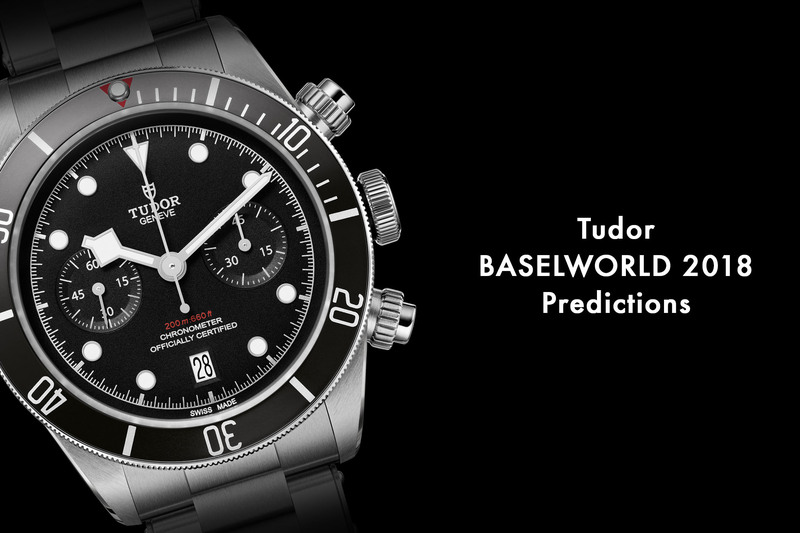 Indeed, Tudor – Rolex sister brand – has announced that it will be present with its own booth in Hall 1.0 from 2020. 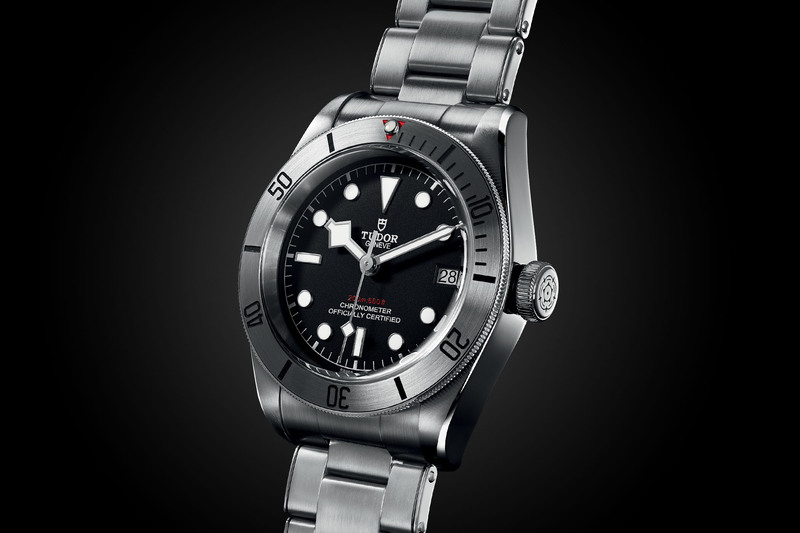 In the meantime, Rolex will expand its booth accordingly with the addition of the Tudor area. For those who were skeptical about Rolex leaving the show (with all the rumors and speculations that came along), this is a strong demonstration of confidence from the Rolex Group to Baselworld. 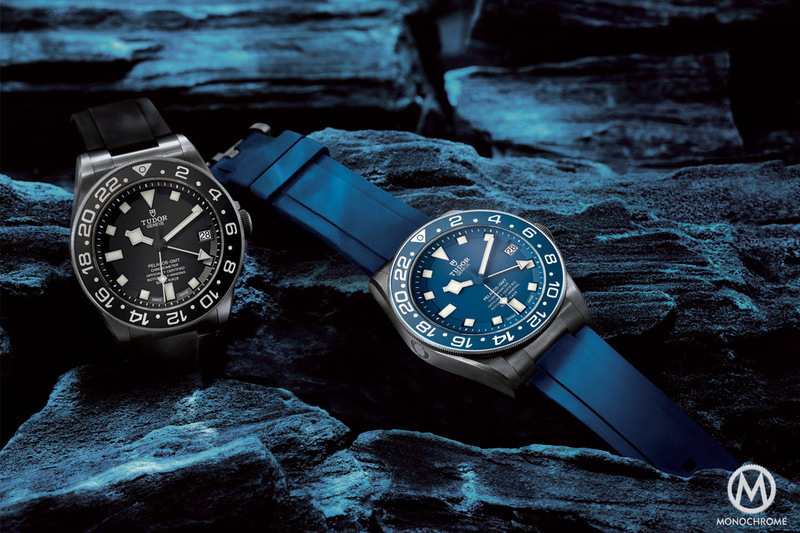 Soon the whole discussion of the show will be about what bezel color changed on which Rolex sports model, rather than the 75% of discussion that is about that now.